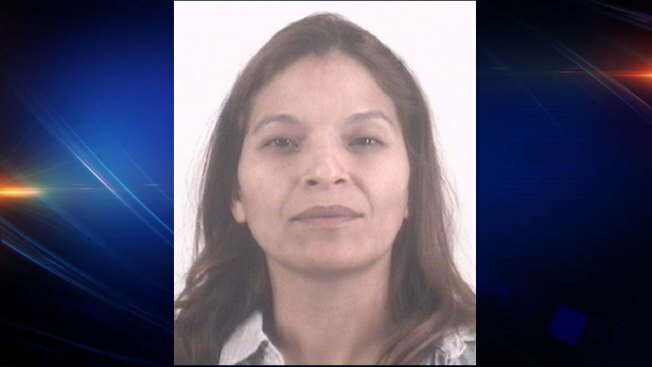 A Grand Prairie woman who is not an American citizen was arrested Friday on charges she voted illegally in Dallas County, prosecutors said. Rosa Maria Ortega, 35, was booked into the Tarrant County Jail and was being held on $10,000 bond. But five months later, she applied again and this time claimed she was a citizen, White said. Ortega never did vote in Tarrant County, but investigators learned she had voted in Dallas County, he said. Dallas County Elections Administrator Toni Pippins-Poole said records showed that Ortega had voted a total of five times. The first was in the Republican primary in 2004 and the most recent was the Republican primary runoff in May 2014, Pippins-Poole said. Illegal voting is a 2nd-degree felony, punishable by two to 20 years in prison. The investigation was conducted by the Tarrant County District Attorney's office and the Texas Attorney General's office.